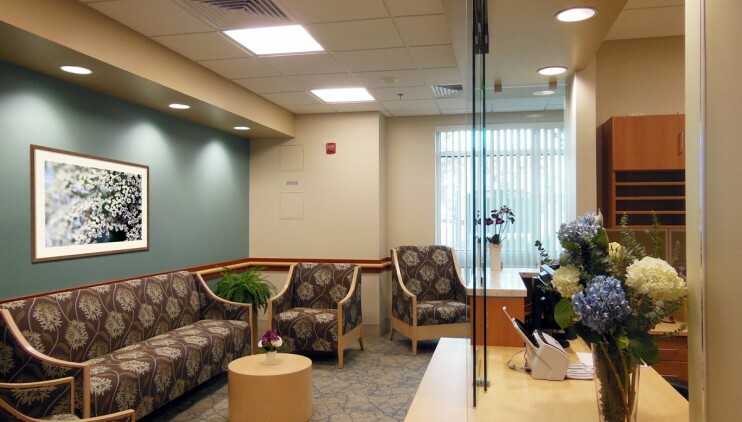 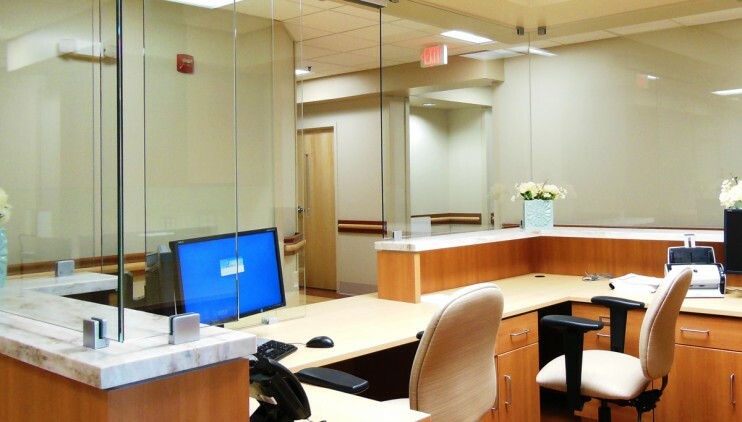 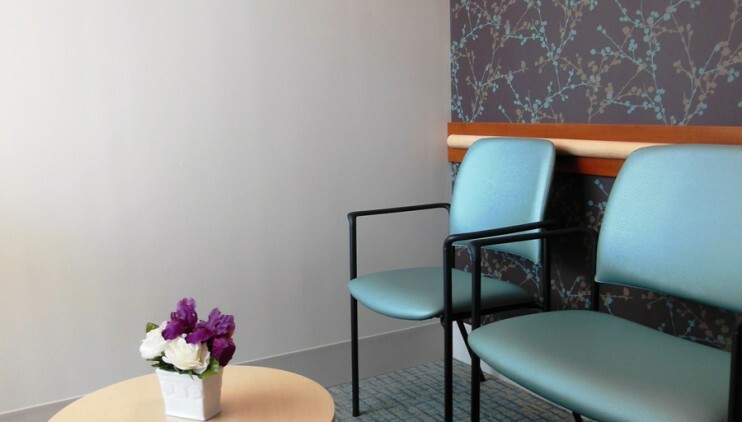 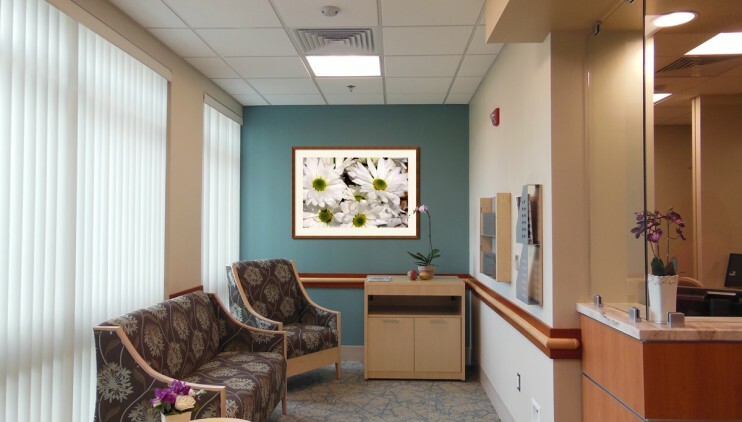 The Oncology Center was originally constructed on the Sentara Northern Virginia Medical Center campus in the late 1980s in the Potomac Center, a medical office building attached directly to the hospital. 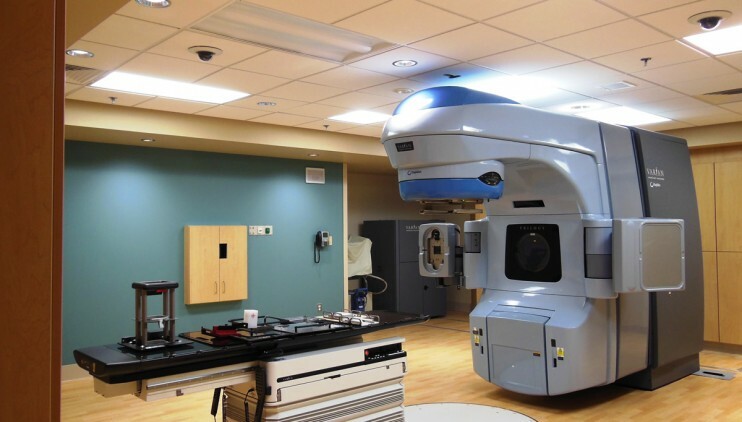 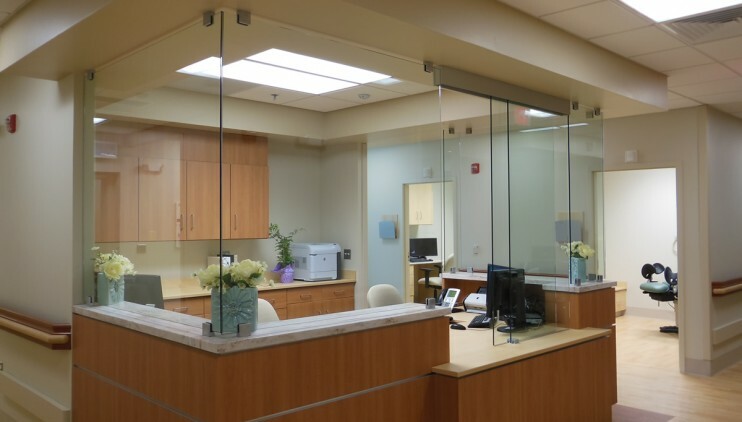 The Oncology Center relocated to the Century Medical Building, also on campus, which required the addition of a new Linear Accelerator vault adjacent to the existing building and renovation of an existing Physical Therapy Suite. 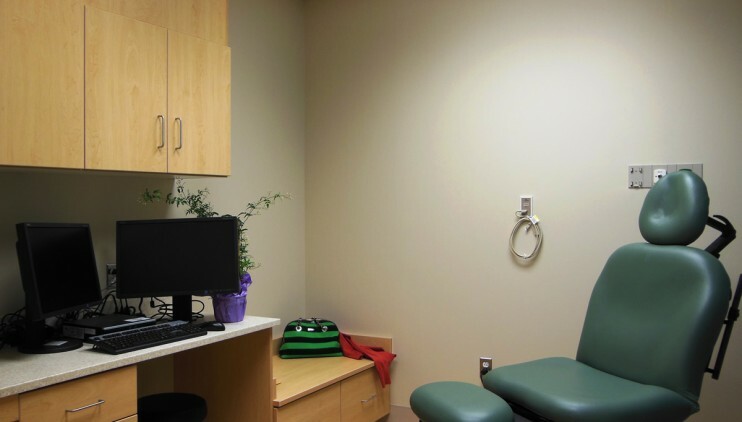 The new space contains four exam rooms, a CT/Simulator, dedicated male and female sub-waiting areas, doctors, dosimetrists and physicist offices.